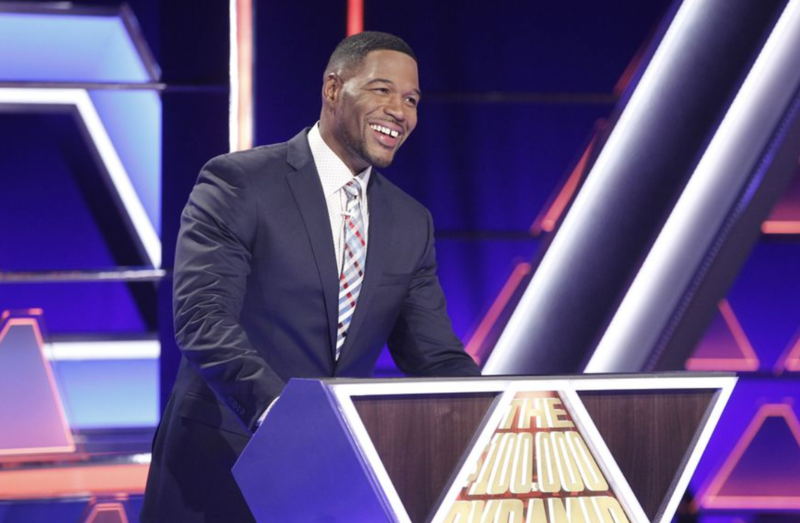 The Season Premiere of How To Get Away With Murder is Thursday, September 27. 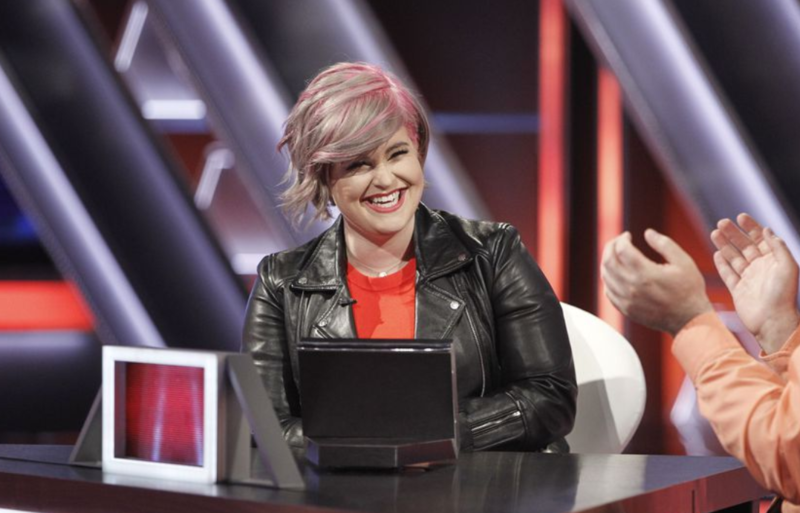 But you don’t have to wait until then to see Asher. 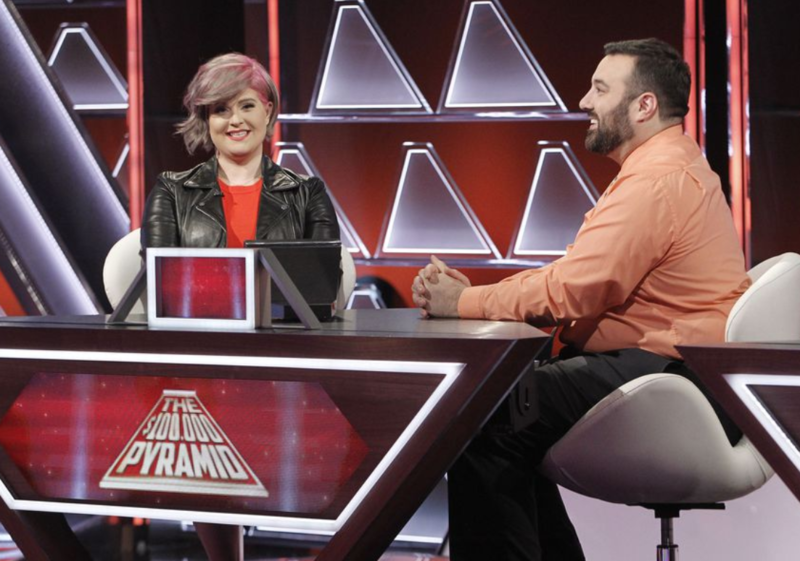 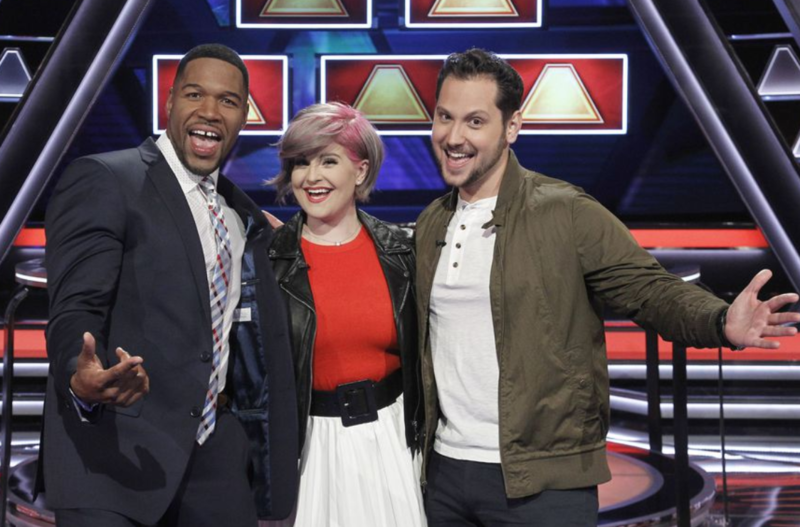 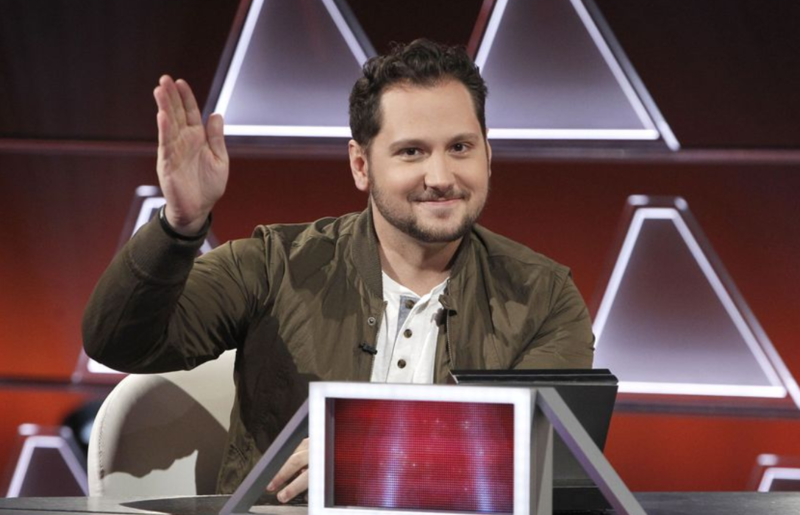 Actor Matt McGorry competes against Kelly Osbourne on the $100,000 Pyramid episode airing September 23. 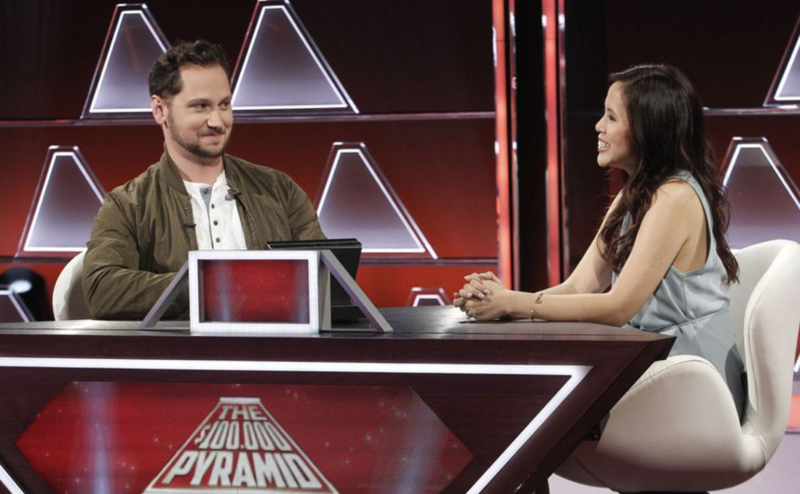 The Season Finale of $100,000 Pyramid airs Sunday, August 26 at 10/9c on ABC.